More and more companies are now recognising the role dynamic digital signage has to play in communicating health and safety messages. 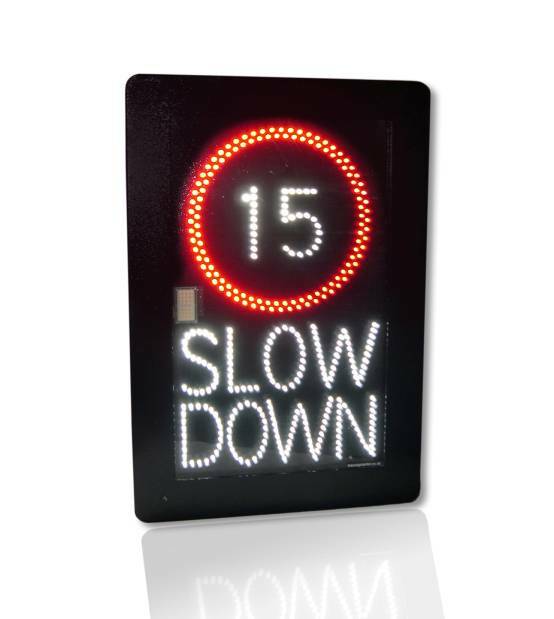 One of the key selling points of digital signs is that messages can be conveyed in real-time, meaning any important health and safety announcements can be communicated immediately. Whether it’s to warn employees of an accidental spillage, advise of maintenance work that may be happening or to remind them of basic fire safety advice, you can be assured that your message will be noticed when you need it to be! Digital displays have a far greater impact than traditional static signs, and as the content can be refreshed regularly, it increases viewer attention and engagement, as opposed to static signs that become just ‘wallpaper’. Digital safety signs can be installed just about anywhere. We have recently installed a custom designed display single line scrolling LED sign on Perenco’s offshore safety rigs to relay continual updates on critical safety information. 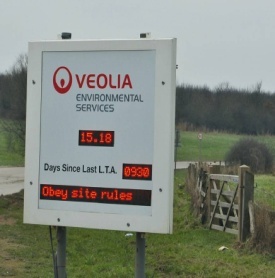 More recent developments on heath and safety signs including streaming news from the internet and adding a Twitter feed, so there is no excuse for your employees not being up to date with both internal and external news!